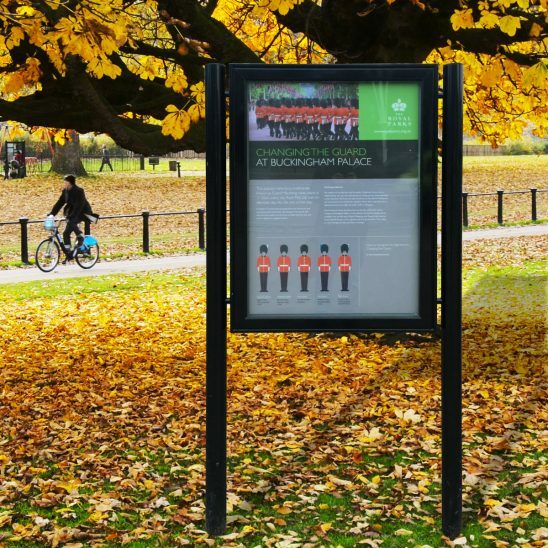 For many years, these noticeboards have only been available to architects and specifiers, but now we can offer these products directly to our customers! 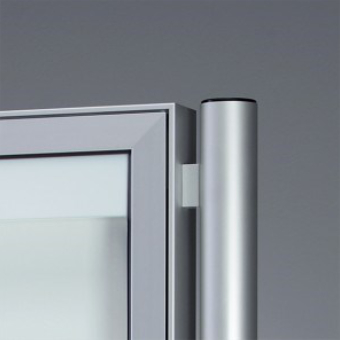 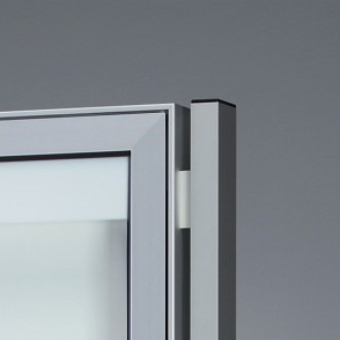 Made from only the highest grade materials such as ESG toughened glass, vandal resistant key locks and gas lifts for the top hinge doors . 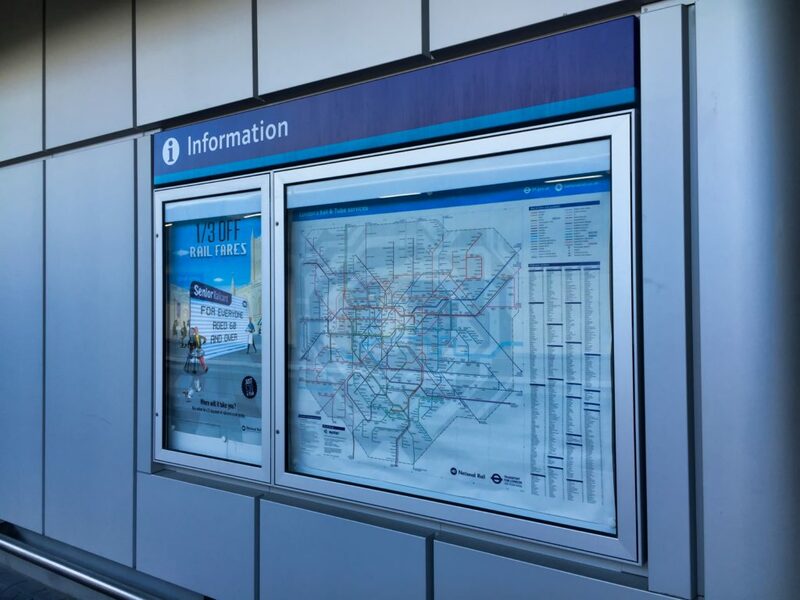 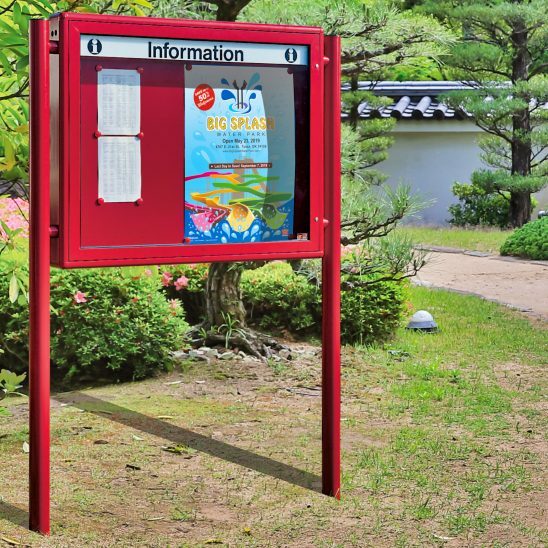 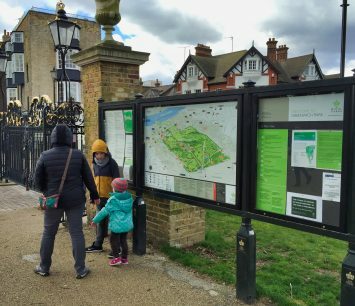 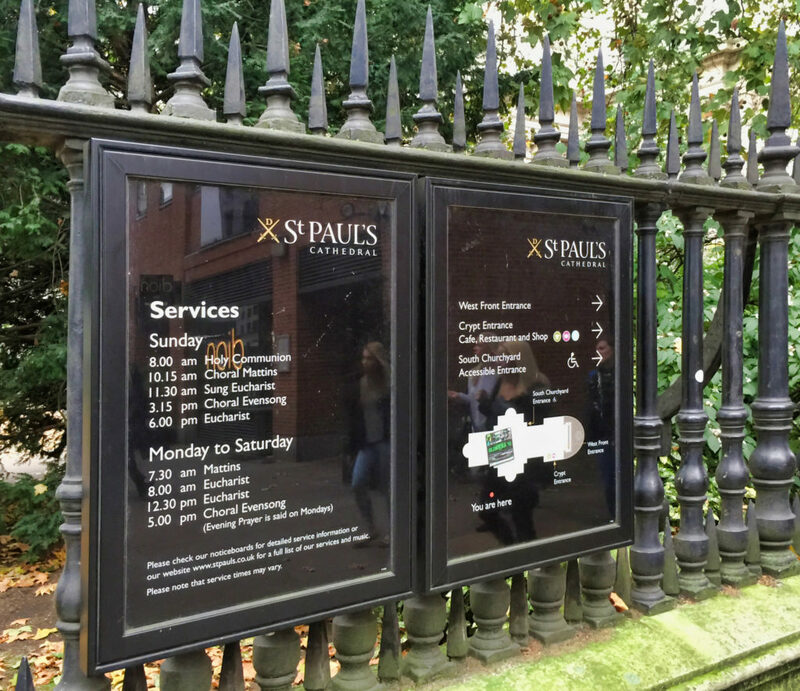 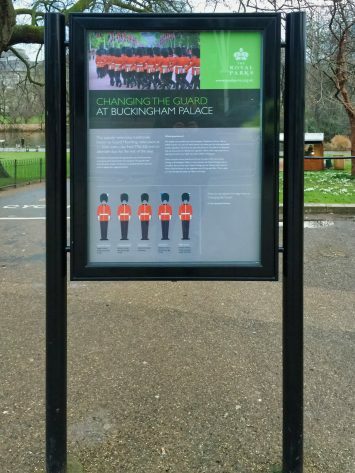 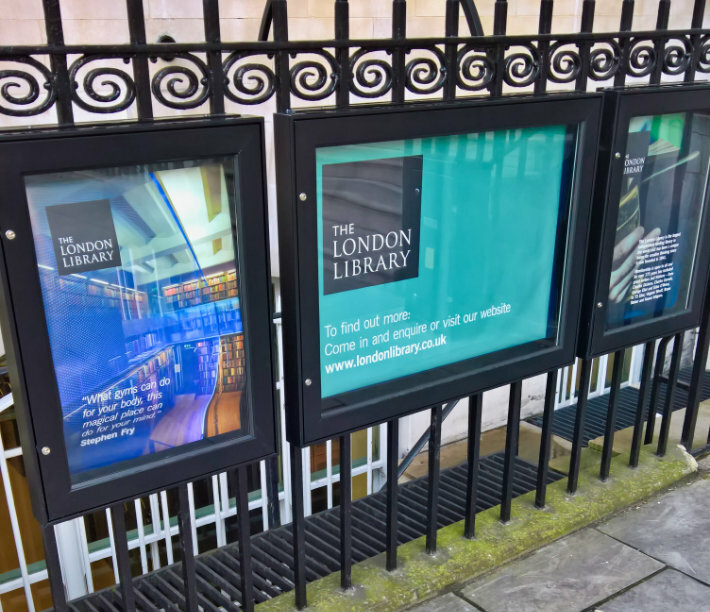 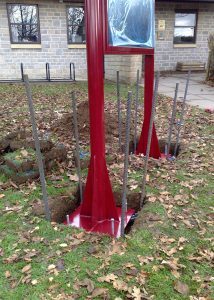 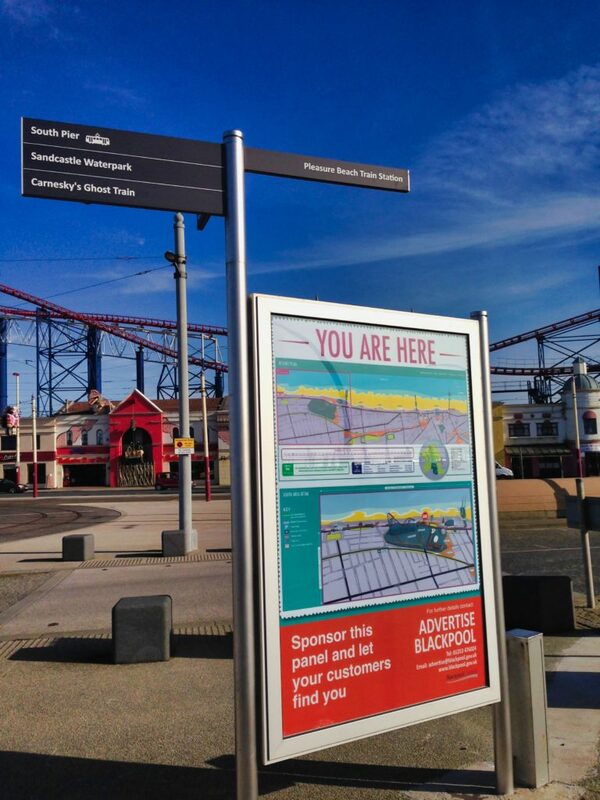 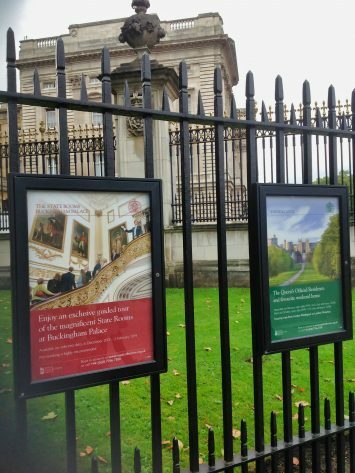 The Tempest Noticeboard is one of the best quality display products in our range making it a sound investment with an estimated life span of at least 15-20 years when maintained properly. 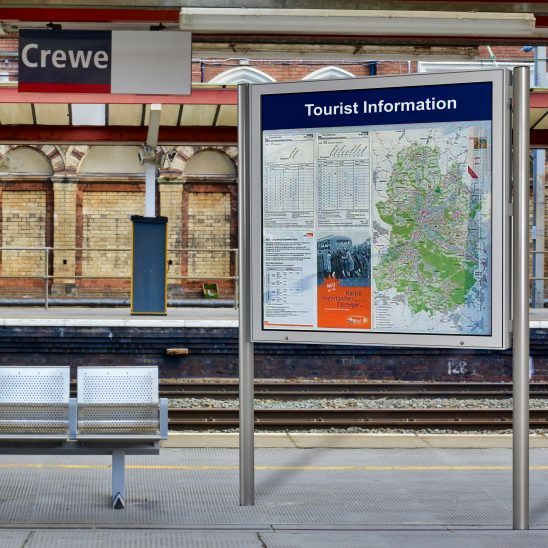 For more information, please call us on 01539 628309 for more information. 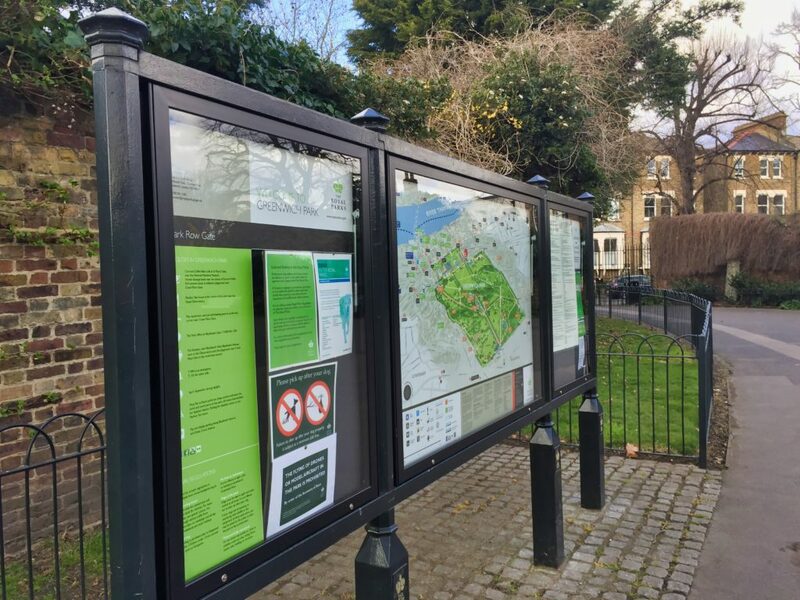 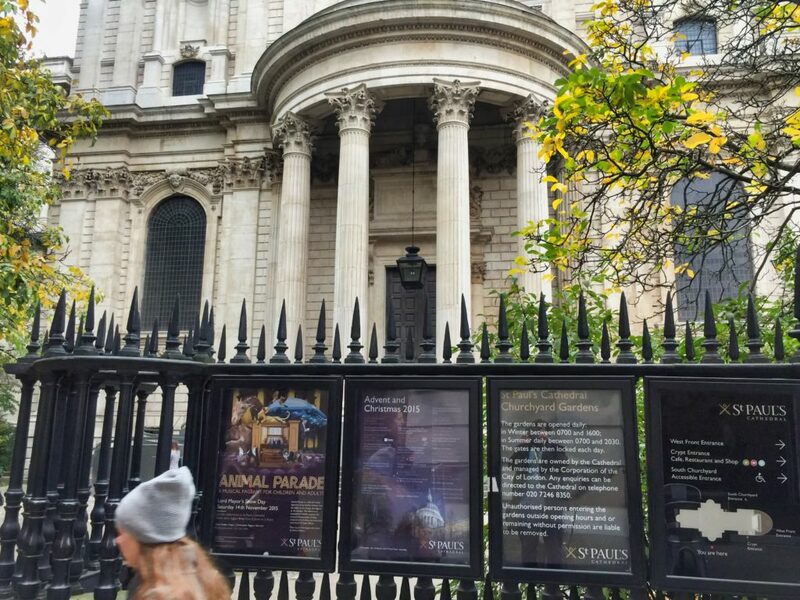 If It’s Good Enough For This Lot…..
Here’s just a small selection of locations where Tempest Noticeboards have been installed.